Phono cartridges, with their incredibly low signal levels and clearly defined electrical requirements, demand dedicated cable designs. 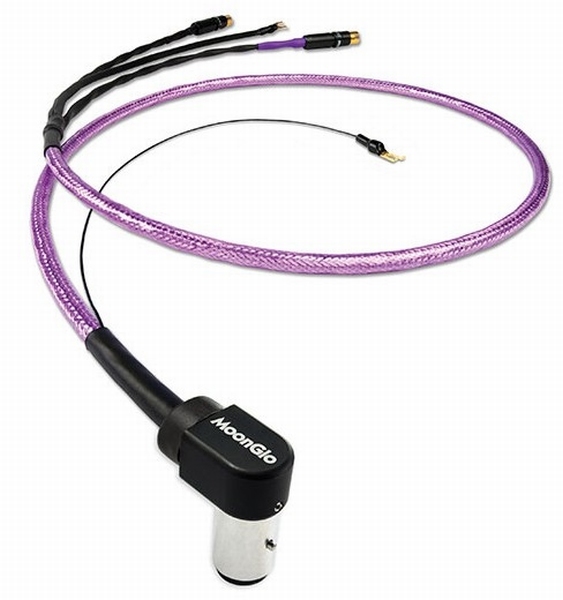 In order to deal with delicate signals, Nordost’s proprietary Dual Mono-Filament construction creates a virtual air dielectric around dimensionally optimized, silver-plated OFC solid core conductors. When combined with FEP insulation throughout, the result is the ideal electrically and mechanically controlled construction for ultra-fast, low-loss transfer of these extremely delicate signals.